With all the busyness of life it’s sometimes hard to take time out for the things that matter the most. Our marriage retreats are intended to minimize distractions and maximize quality time with your spouse and your Creator. You can expect clear Biblical teaching aimed at couples as well as genuine heartfelt worship. We offer our famous Activities as well as the space and room to reconnect with your spouse and with God through His creation. Gil and Brenda live in Brush Prairie, Washington. They have seven children between them, who are all young adults, and a growing number of grandchildren! Gil has his Masters in Counseling and Brenda is a Life Coach. Their specialty area is the Stepfamily. The Stuarts have been featured on Focus on the Family, Family Life, and many other media outlets. Gil and Brenda feel that the best gift we can give our kids, our families, and our community is a strong healthy marriage. Curt and Rhonda direct Between Two Trees Ministries to practically resource couples and communities to pursue God’s design for marriage. They have been married 41 years and find delight in mentoring couples, hosting in their mountain home and leading marriage adventures to Scotland. They have 3 adult children and 5 grandchildren. They have partnered with Hume for the past 10 years and have just released their new book, Marriage: Its Foundation, Theology, and Mission in a Changing World. When do I check in / check out? If you are attending the retreat, we give you the opportunity to sign up for the following year. Then we open up registration for everyone else the day after the retreat is over. 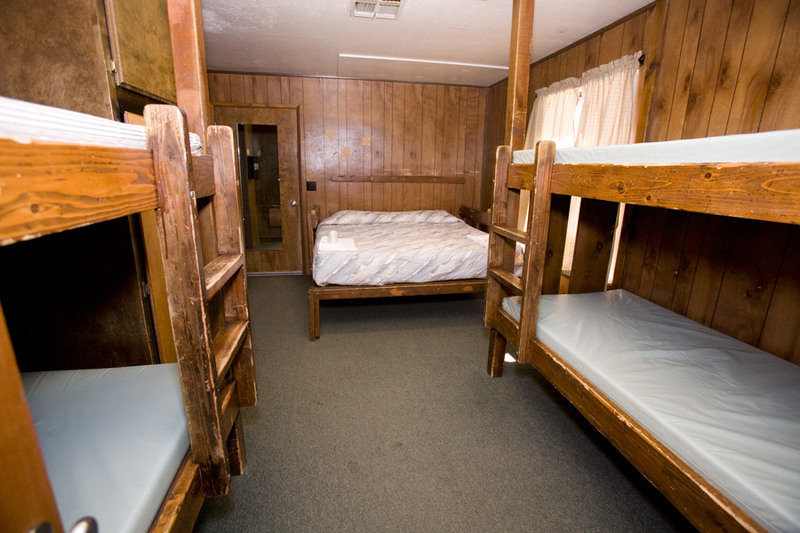 Self-provided housing is for those who do not need Hume housing for the retreat but have instead arranged their own lodging at privately-owned cabins in the area. Please note that RV parking and tent camping are not available on Hume property.